Hi! 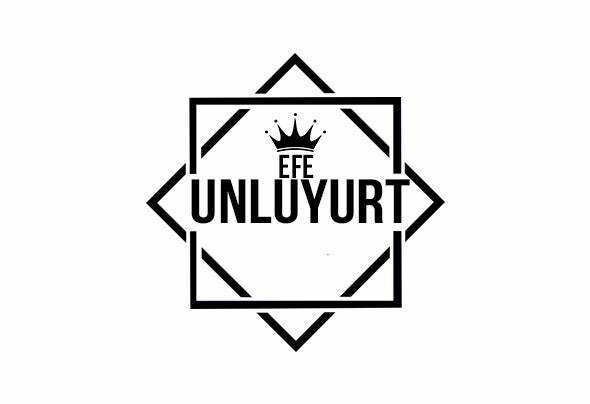 i'm Efe Unluyurt. I'm a producer/DJ from Turkey. Hope You Enjoy!